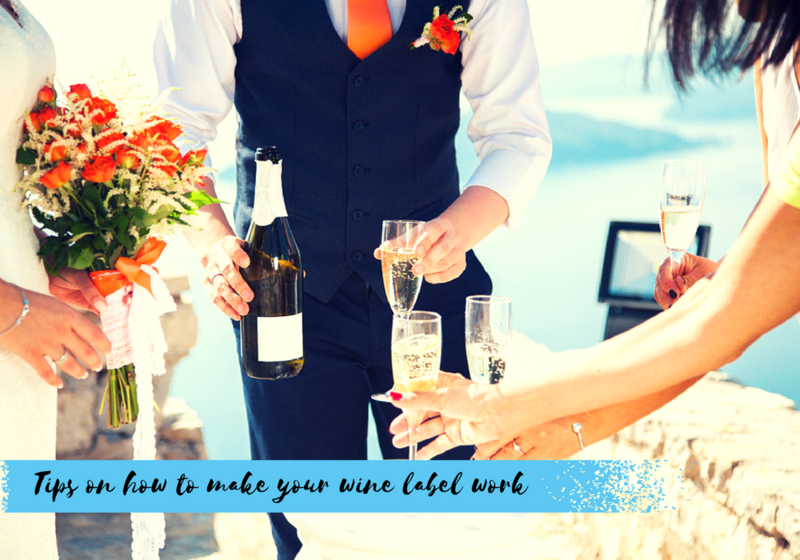 Are you planning for your wedding and aren’t really sure which wine to pick for your guests? It’s understandable, really, considering all the myriad of labels out there – it’s nearly impossible to make up your mind all at once. 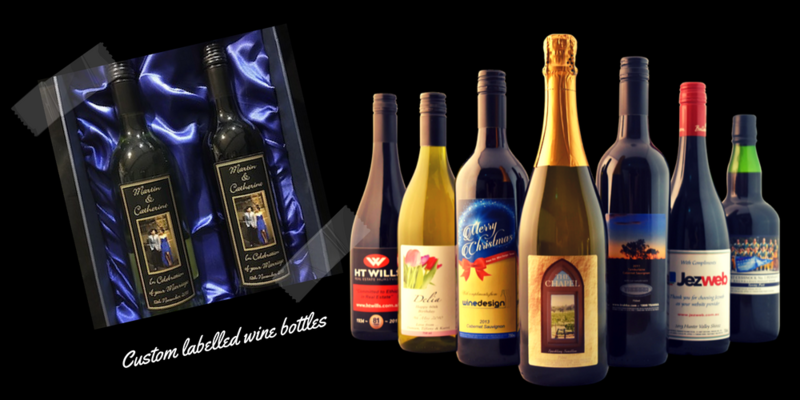 So, why not go for the easier, and more memorable, way out – personalised labels! Personalised labels are amazingly efficient, pretty memorable, and if you have the taste to go with it – utter perfection! The only thing that could possibly limit the beauty of the occasion is your own creativity. Here are 18 picks of some of the best wine labels that could contend for your attention. This label comes first because of its unique blend of vintage Hollywood glamour and the traditional sense of glamour it brings with it. What’s more, it brings with it some extra pizzazz with its attractive colour that serves to complement its already glorious taste. Slap a custom label onto this one, and voila! Taste and glamour; all in one. This label would best be accompanied by a combination of beautiful flowers; it is offered in a wide range of colours with the same elegant taste. If you’re having a garden party, give this baby a shot. What is perhaps its most gratifying factor is the potential simplistic artsy design that would consist primarily of a floral pattern to surround your message with a certain whimsical appeal. Overall, this label achieves a cohesive, eye-catching look, ready to be given a personal touch. The botanical flourishes and muted colours give this label a certain natural charm – a look that feels perfect for any wedding, really. The butterfly should say it all – a message of love and a glimmer of freedom, a metamorphosis into a new life of beauty and hope for a similar future. It also comes in a wide range of colours to accompany your lively wedding. Need I say more? With its intricately detailed design, this label should awe your guests and create an atmosphere filled with indefinite grace. This label speaks of true artistry. This label’s colour is what to love above all. It will simply make you fall in love with its rich taste and colour that makes your eyes pop. Add onto that the beautiful décor of its classic design and you have a fine choice for the day. This label has a simple elegance that would perfectly complement your fall wedding. It is also easy to personalize and coordinate with any colour scheme of your choosing. Traveller’s galore; this label was intentionally designed to inspire thoughts of faraway travel; it is combined with travel motifs that infuse the love of travel through this collection. Perhaps the easiest design to make on the list – you just peel and stick. It saves you time and at the same time features the love and eye-catching colours. Colourful and classy. Really eye catching. 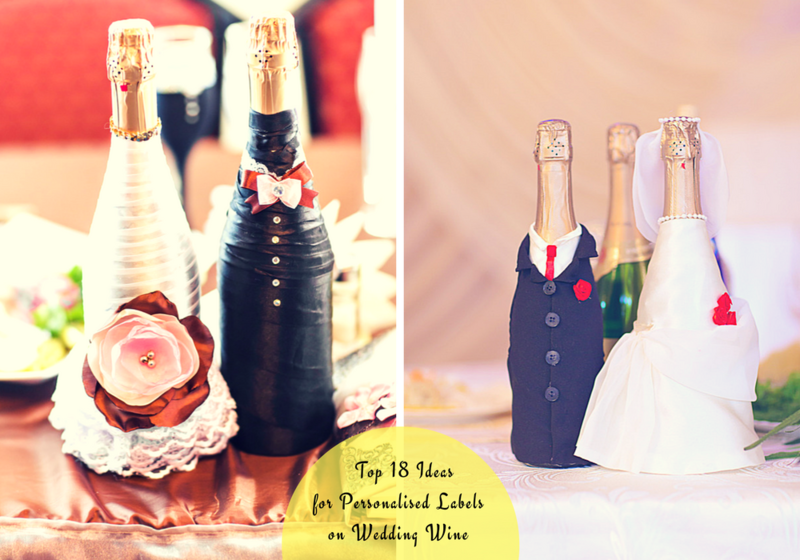 This is one way to decorate your bottles with a special touch and make that day eternally memorable. This label looks perfect with the addition of your name on it, chic and elegant, yet deadly efficient for the eye. This label has a certain glare about it and would, however, be especially perfect for an engagement party. This is a fun, yet simplistic way to show your love and devotion to your partner to be. It features a cherub tugging the harp of the heart and is a down to earth way of envisioning your romance. This label expresses natural beauty and brings with it a personalized countryside charm to your wine reception, with a vintage etched style that expresses the pleasure of simple pastoral life. It’s lovely colours enable the visibility of an iconic countryside scene along with your own custom text – perfect for your outdoor wedding. This understated yet stylish Equestrian design inspires the romance in any face that glances upon it. The design is perfect for the country wedding theme. Personalizing a wine bottle with a little bit of flair in this regard would definitely complement the theme. The Vintage lace wine label combines old world charm with modern elegance and a touch of floral print to create this wonderful collection. This label gives guests personalised flair to their bottle of choice and makes the occasion unforgettable with a brilliant cohesive look. This label has a chic and contemporary appeal to keep the guests wanting more. A unique font size is featured on it, making each component a true piece of personalised art. This final design adds the final delicate touch of hardly superficial romance to your wedding theme. Personalise this label with your names and a label colour that match the theme of the occasion and bam! Instantly great wedding. Here are a few extra tips to make that label really cry out with beauty. • Know the right way to hold a wine glass; this will enable you to know the colour, density, and saturation of the wine. • Know the best kind of grapes and their personalities to enable you to order quality wine for a quality occasion. • Consider the temperature at the time of the serving, since not all wines go well at all temperatures. • Wine also tastes much better when using complimentary wine glasses. • You should preserve any open wine bottles for future use so as to save on. • Know the right temperature to store wine for the occasion to be so successful.